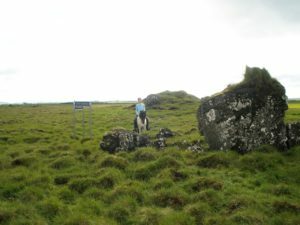 We offer horseback riding with personal service for small groups of people. 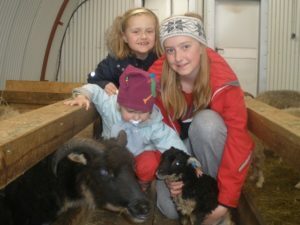 It is ideal for families and friends. 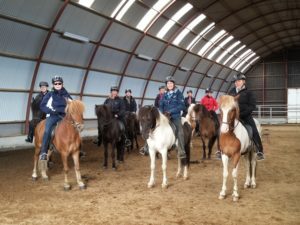 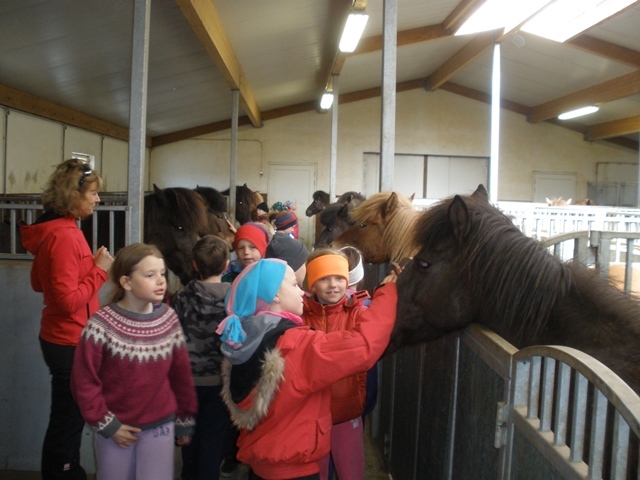 Everyone can take part and one of the guides can lead the children by the rein during the trip. 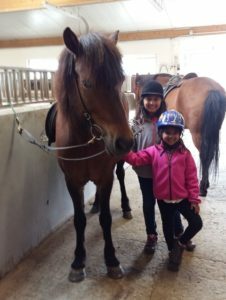 We always begin inside our riding arena where you can get to know your horses and we will teach you all the basics about riding. 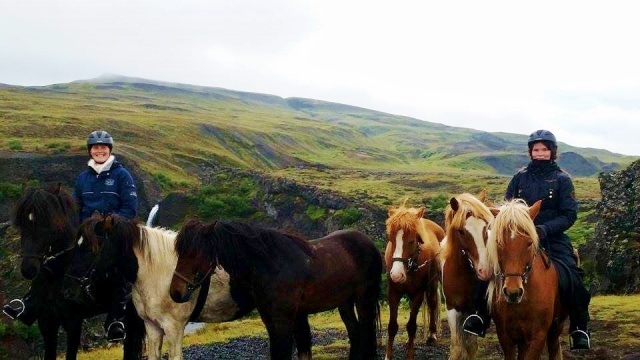 Then we go outside and ride with you. 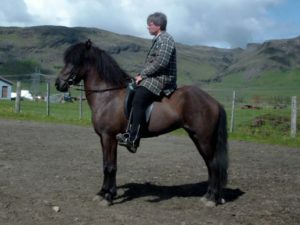 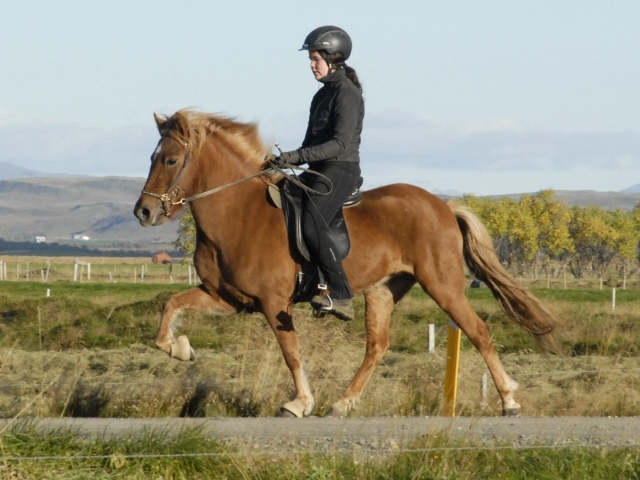 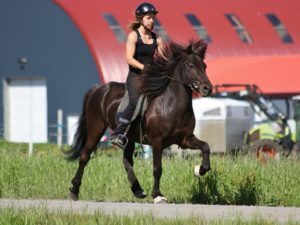 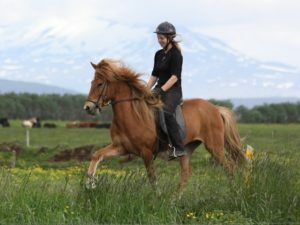 There are safe and good horses for both unexperienced riders and as well for experienced riders. 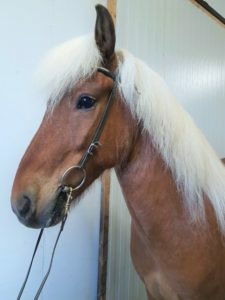 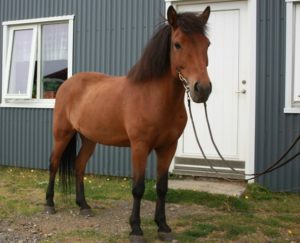 All our horses are well trained and have good Tölt. 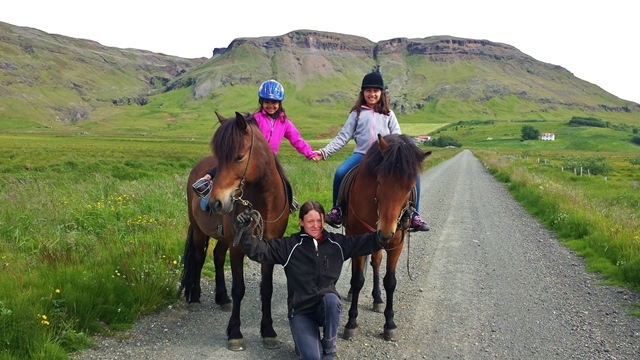 You can choose between 1, 2 or 3 hours riding trips. 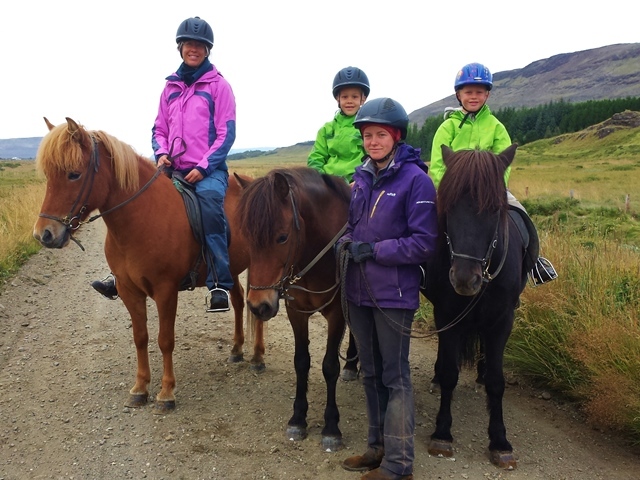 We also offer daytrips for experienced riders which are 5 hours. 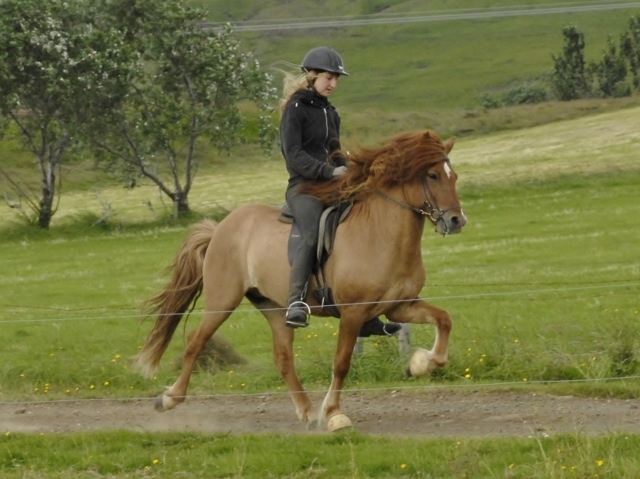 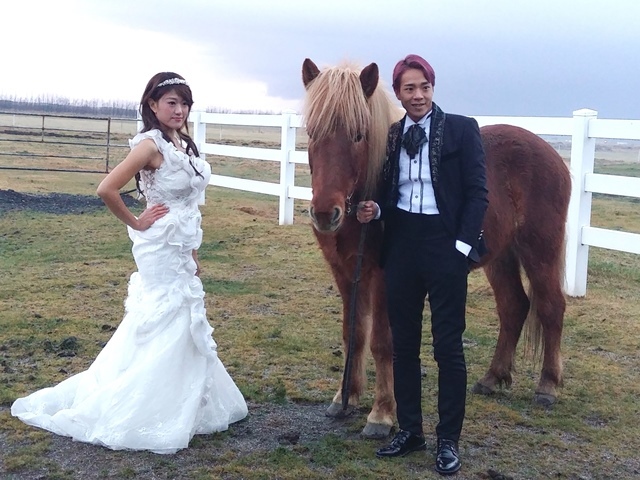 We will find the best horse for each rider. All year around you are welcome to visit us to look at our animals and spend some time to get to know them. On the farm we keep horses, sheep, goats, cattle, chicken, cats and a friendly dog. Activites on the farm can vary a lot from one season to another. 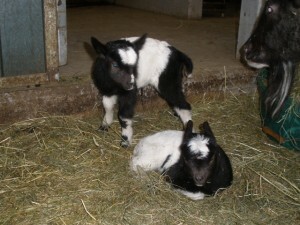 During the spring time everyone can see the new born lambs, baby goats and baby horses which is very popular! 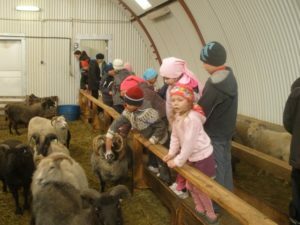 Short visit to the animals. 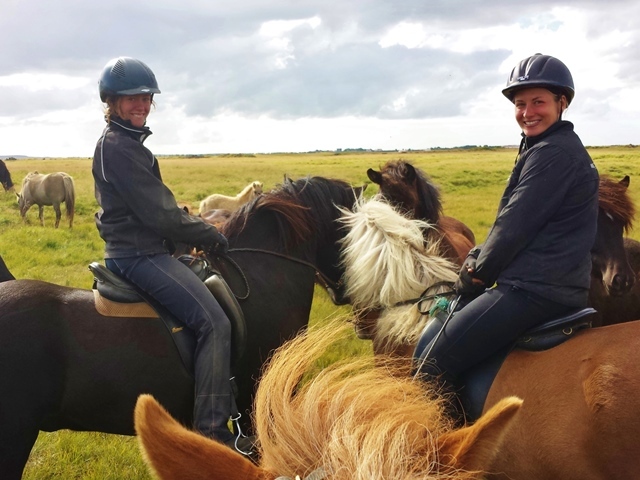 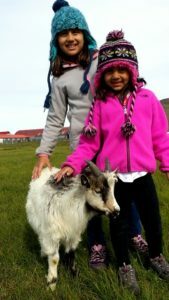 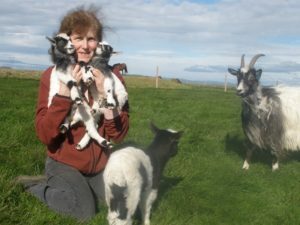 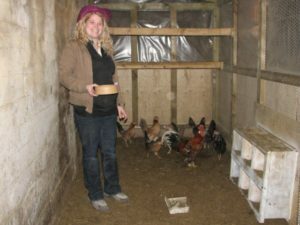 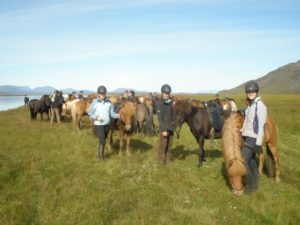 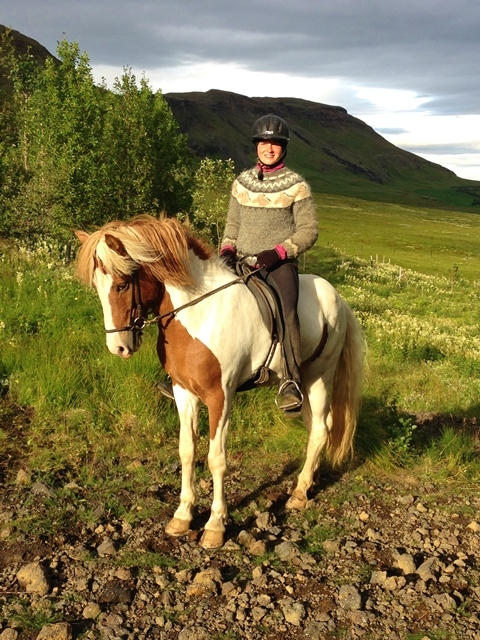 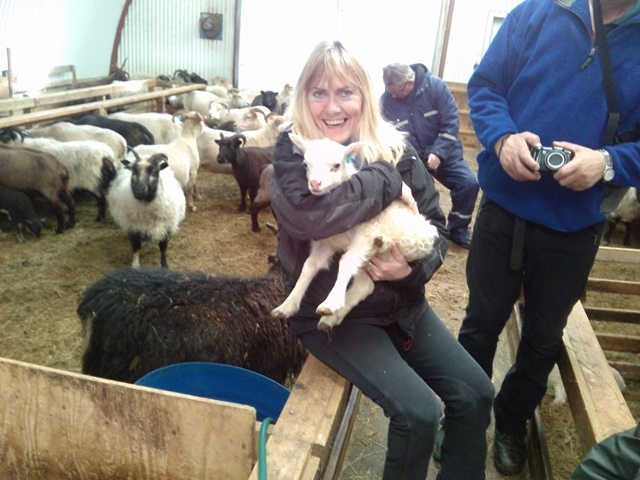 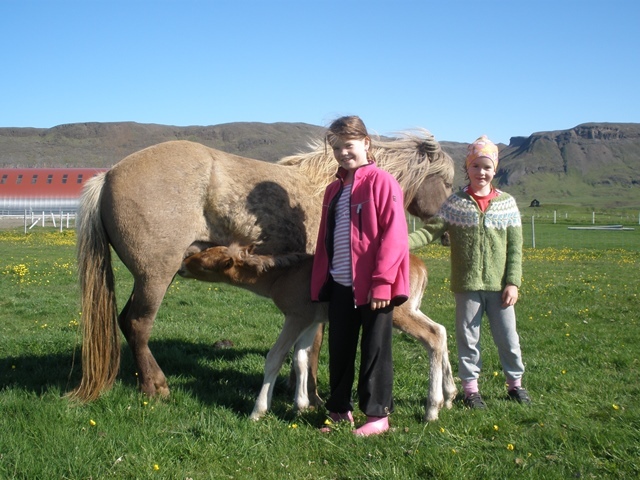 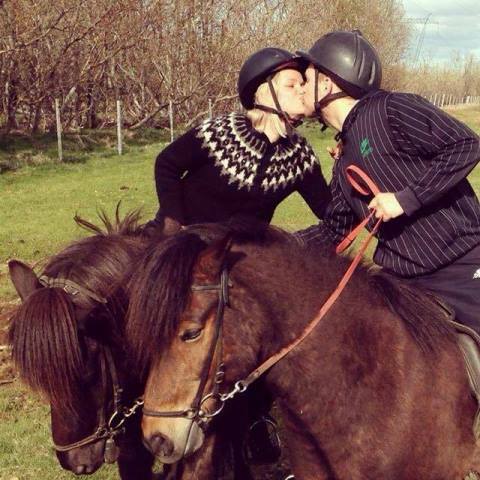 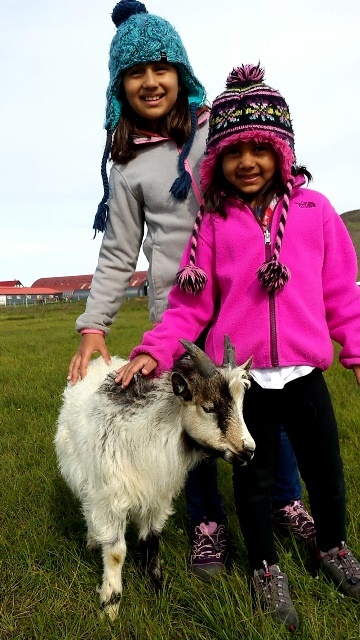 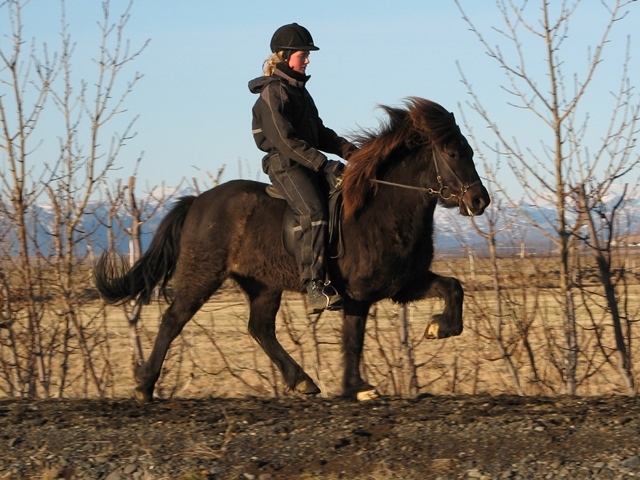 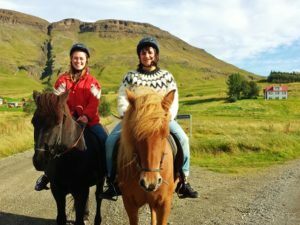 We accommodate guests to visit our farm animals and see a real icelandic farm! 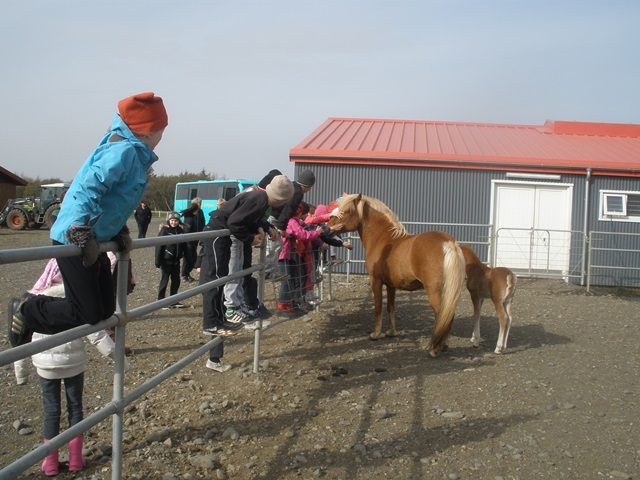 It is ideal for small and big groups of people where everyone can get the opportunity to learn about the animals and pet them. 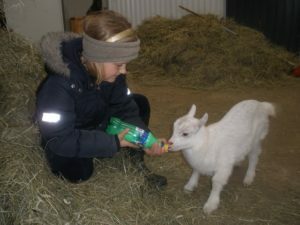 We guide our guests on the farm for about 1 hour. 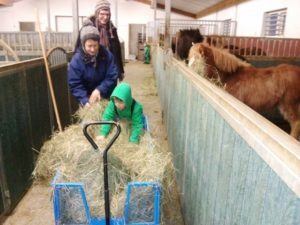 You can come and stay during the day (up to 5 hours) and experience and take part in the different parts of the farmer‘s work. 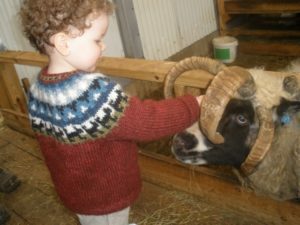 This has proven to be a great opportunity for families. 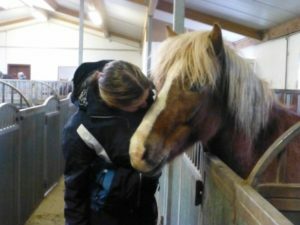 It is ideal to rent our Holiday house for a few days and enjoy the quiet life in close contact to nature and the animals. 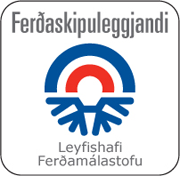 We put emphasis on personal service and each demand. Private day tour (for up to 4 people). 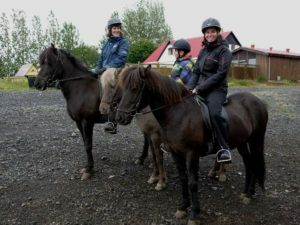 We start the day by picking you up from the airport or from your hotel and drive you to Vorsabær 2. You can also arrive with your own car. 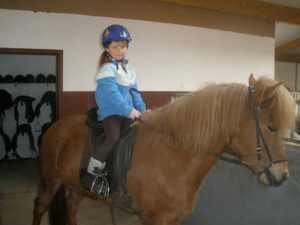 You can choose from the options listed below to create a program that suits your wishes. We will guide you through the day and drive you to some interesting places. In the end we will drop you off again at your hotel or the airport. 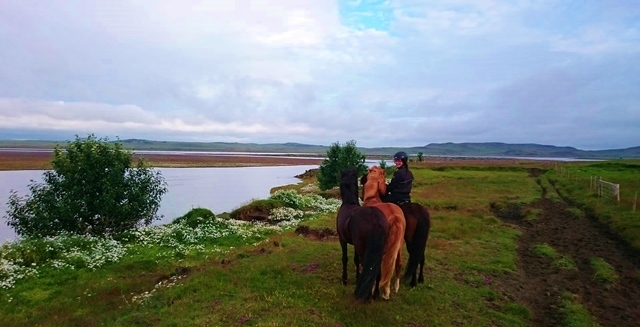 It is ideal to rent our Holiday house for one night or more and enjoy the quiet life in close contact to nature and the animals. Please contact us via e-mail bjornjo@vorsabae2.is for more information and price.